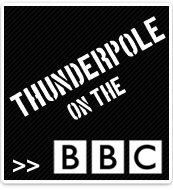 We are looking for new THUNDERPOLE dealers. Call our Dealer Sales Line NOW to open an account. NOTE: Account facilities offered to UK "bona fide" retailers only. 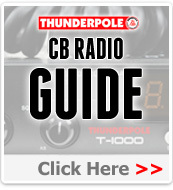 At Thunderpole you will find one of the widest selections of radio communication equipment anywhere in the UK, consisting of CB Radios, 2 Way Radio Walkie Talkies, Amateur Radios, Marine Radios, Scanners and all accessories. 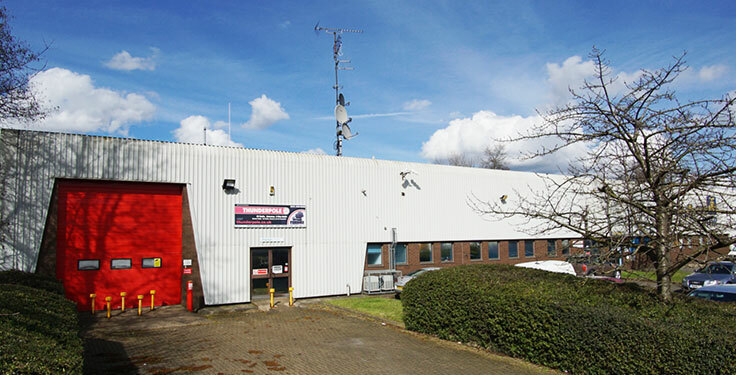 From our distribution centre in Northampton we supply consumers and businesses with radio communication equipment across the UK, Ireland, Europe and the World. 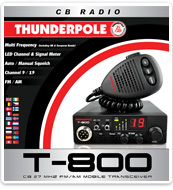 We are not just an online or mail order company but the UK's largest wholesale distributor of CB Radio and have been importing and exporting radio communication equipment for over 25 years. 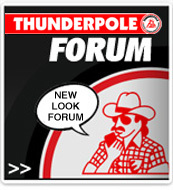 We keep in stock products from the following manufacturers: Motorola, Kenwood, Icom, Intek, Midland, Albrecht, Sirio, Wilson, K-PO, Solarcon, Sirtel, Zetagi, Cobra, TTI, K40, Diamond, Astatic, Team, President, Polmar, Lafayette, Firestik, Hustler, Sadelta, CTE, and of course our own Thunderpole antennas and radios. 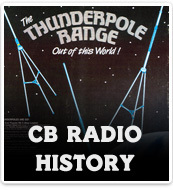 THUNDERPOLE is part of the Astra Communications group. 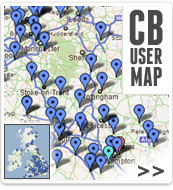 We supply over 300 shops and service stations across the UK with over 4000 products.